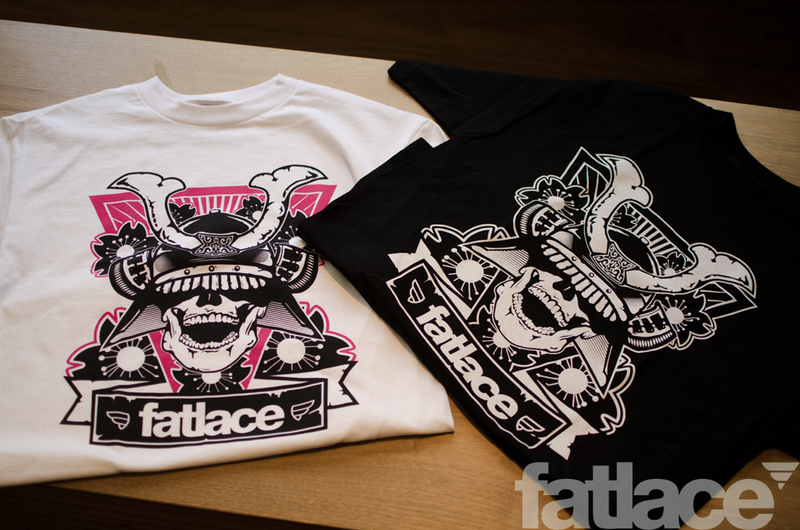 We just received a stock of the new Fatlace Samurai tees and we also received a restock of the Fatlace sunglasses. Hurry in before they are all gone! 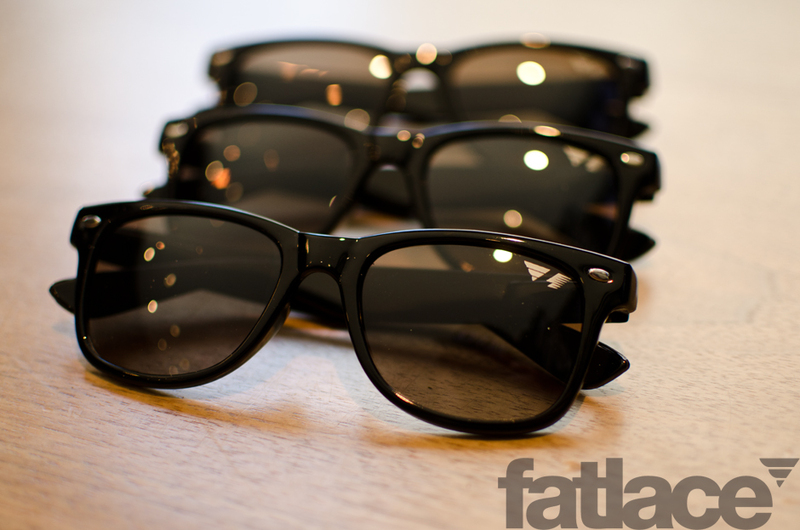 where are the sunglasses on the website? Dope shirt design.. planning on having some available in black, red and white and a booth at the Cherry Blossom Festival this April the 9th? I’ll swing by and get one. I guess what I am saying is, I’m on the east coast and can’t get by to get one. 🙂 Hit me up! Uh…nevermind, just saw the shop.